This Hillbilly Days article is from 2013’s event. 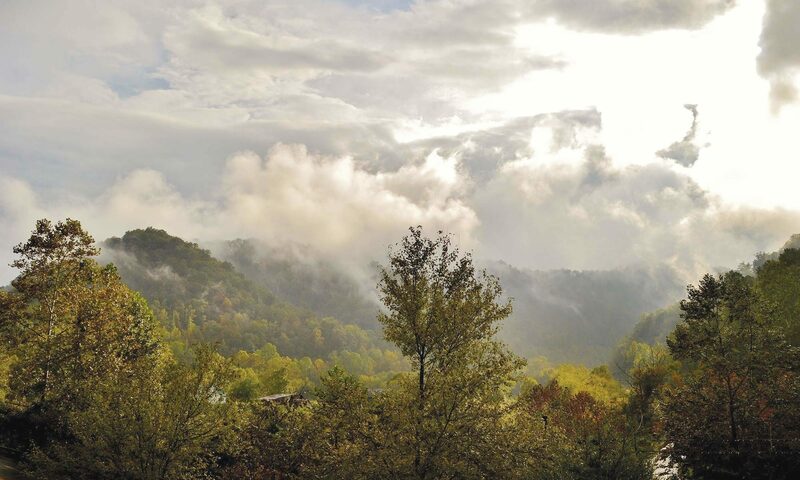 For Hillbilly Days 2016 information, click here. 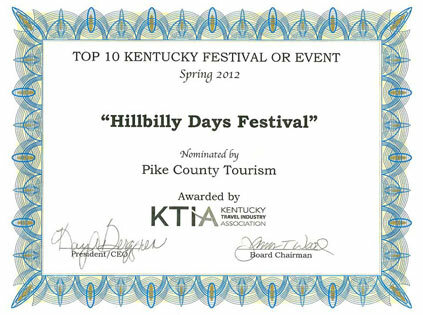 Pike County Tourism CVB received a certificate Thursday recognizing Hillbilly Days as one of Kentucky’s top 10 festivals by the Kentucky Travel Industry Association (KTIA).